Bestel Kids of Appetite voordelig bij de grootste kinderboekwinkel van Nederland. Levertijd 1 dag. 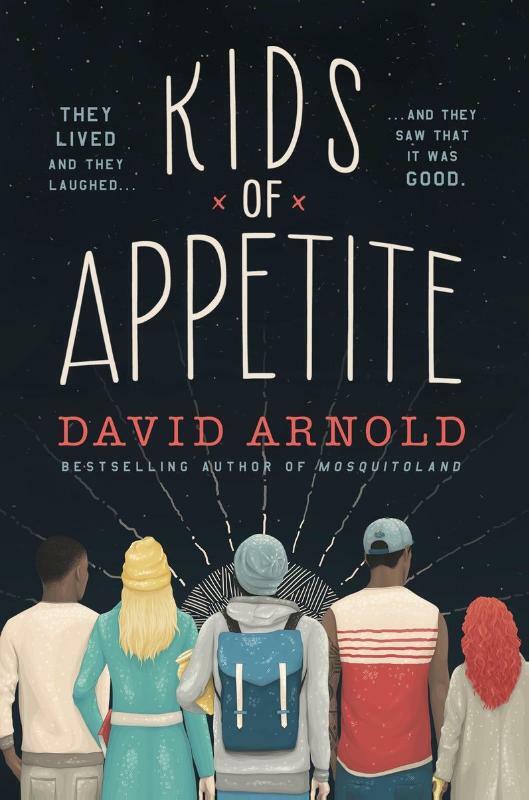 The bestselling author of Mosquitoland brings us another batch of unforgettable characters in this tragicomedy about first love and devastating loss. Victor Benucci and Madeline Falco have a story to tell. It begins with the death of Vic's father. 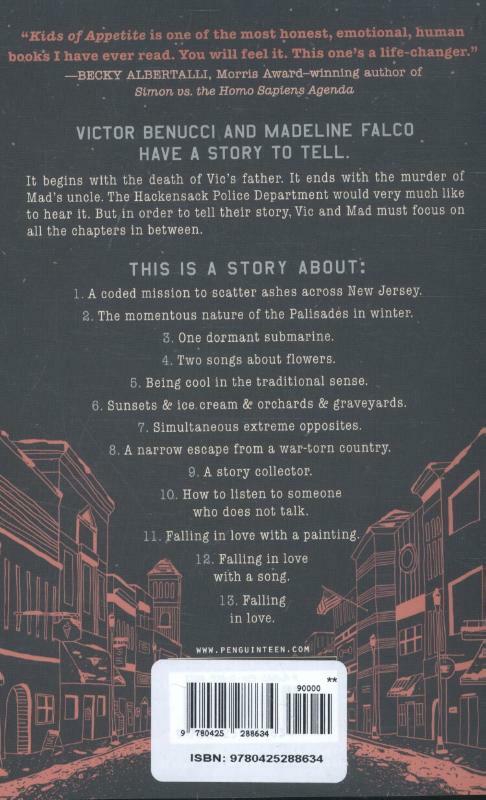 It ends with the murder of Mad's uncle.The Hackensack Police Department would very much like to hear it. But in order to tell their story, Vic and Mad must focus on all the chapters in between.